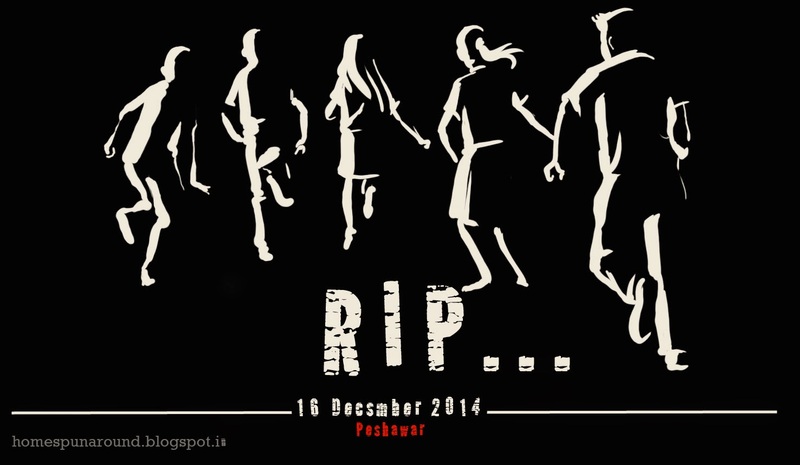 I cant even begin to imagine the anguish of the parents and the loved ones left behind…. Truly said.. they are now in the safer better places..!!! I am an illustrator, artist, hyper mom of two boys, n an Army Wife to boot! 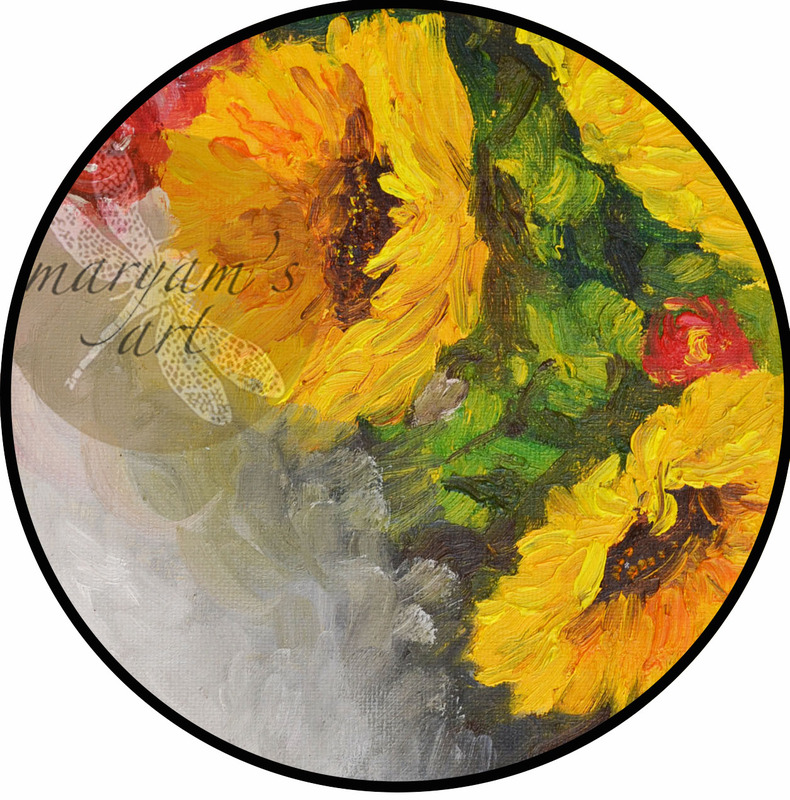 This Blog chornicles my nomadic Army existence, my daily artistic inspirations and culinary adventures. So hop on and enjoy the ride! HOW DO I NAVIGATE AROUND ON THIS SITE? 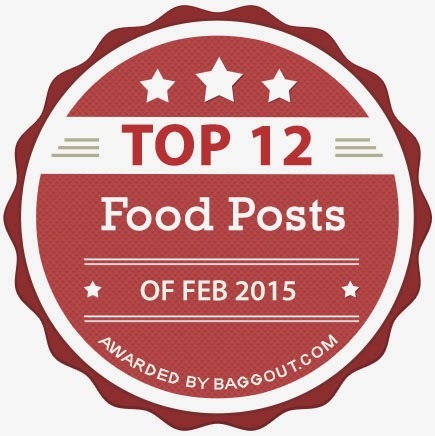 Just like any other blog, the newest posts are always at the top of the page. If you have come from a search engine/Facebook link-there will be just ONE post showing. So to go to the five latest posts that I have written, just click on the "Home" link at the top of the Page. There are also links at the bottom of each post showing 4 similar kind of posts that you might want to browse. Otherwise scroll down to the Archive section/Popular Posts at the right side of the page to see more of my blog posts. I hope you enjoy the journey with me. P.S. would really appreciate a comment from you on the "comment" link below each post. YOU want to get in touch with ME? 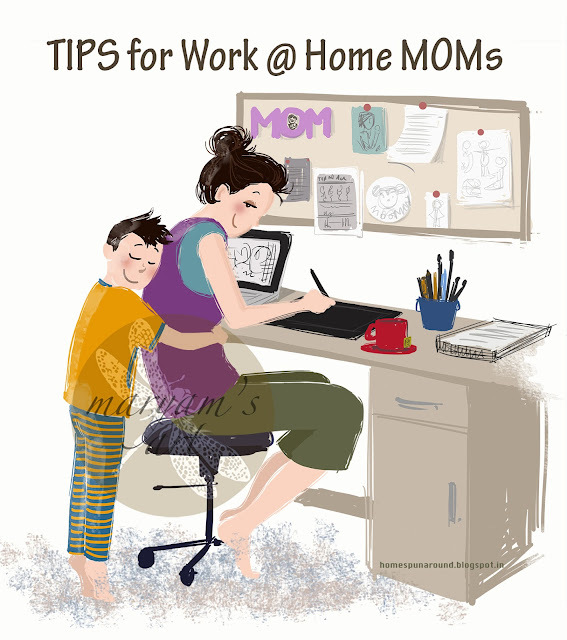 Friday Gyan: Tips for Work At Home Moms! 14 Traits that sets apart most ARMY wives from the rest! Friday Fun-Time!! 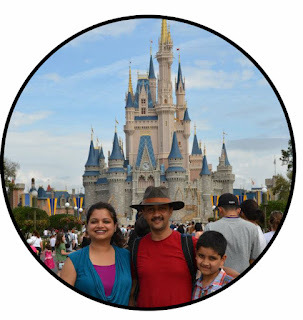 A super easy Chota Bheem Birthday Party with lots of FREE printables!! Saturday Art School: How to Draw a Minion!! An Army Themed Birthday Party with Free Printables! The higher the number the higher I rank! 2011-2014-DAL DONUTS and DOODLES. ALL RIGHTS RESERVED.